Abstract—This paper aims to analyze and discuss shadow removal algorithm based on HSV and RGB color spaces. By subtracting the current image with the use of background image we detect the removal targets in the video. This technique becomes an essential component for the background extraction; in this paper the approach we adopt consist to use the traditional Gaussian background modeling method to extract background. However, due to the impact of light and other effects, all obtained foreground image containing shaded regions, and all moving targets detected automatically will be impacted. To perform the effect related to this issue, we introduce RGB Color data instruction to detect foreground shaded region, and then detecting also the real method of removal targets; this is an effective method. Index Terms—Gaussian background modeling, RGB color space shadow detection. 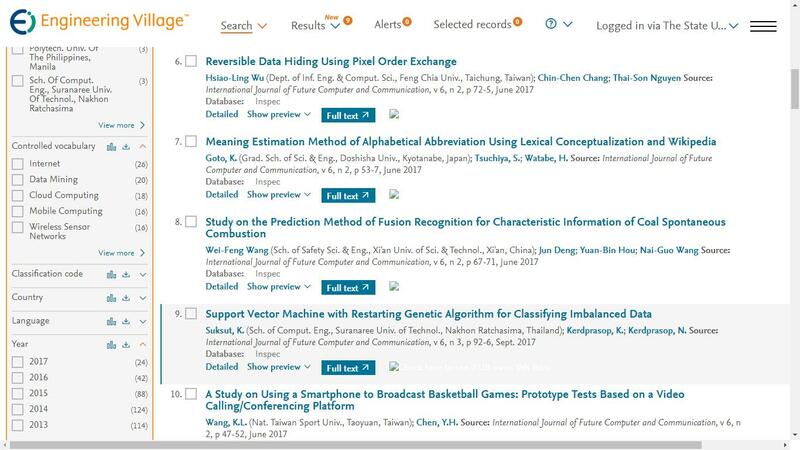 The authors are with School of Physics and Mechanical and Electrical Engineering, Hubei University of Education, China (e-mail: home12345@163.com). Cite: Bailin Lin and Zheng’an Xiao, "Shadow Removal Algorithm Based on RGB Color Space," International Journal of Future Computer and Communication vol. 5, no. 4, pp. 167-171, 2016.